I am a UX designer / developer and occasional photographer from Bulgaria currently living in Sofia. Here at bettermonday can be found some of the stuff over which I’ve been working lately. My recent work consists mostly of design, Front-end development and its implementation into different content management systems. I like to keep things simple mixing up thoughtful research and attention for the detail in the process. 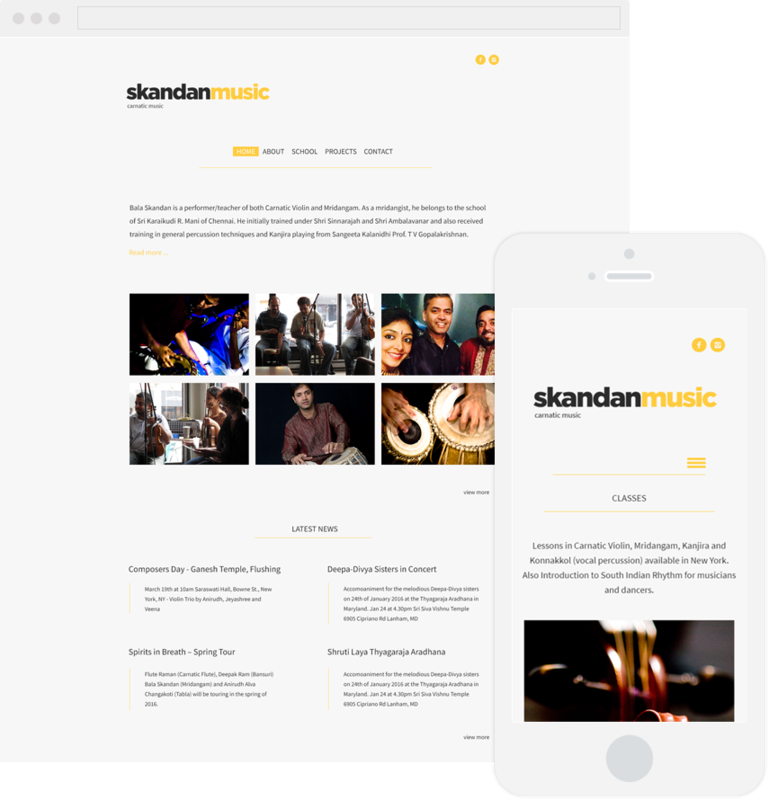 Bala Skandan is a performer, educator and composer of Carnatic music. He performs both on the Mridangam (double-headed drum) and violin (Carnatic style). He also highlights the beauty of Kanjira (frame drum) and konnakkol (vocal rhythm) in his compositions as well as in performances. He is the lead artist and composer of Akshara Music Ensemble, a NY based Indian-classical music inspired band. Bala Skandan lives in Manhattan and teaches actively. Photo comma is a place with mostly personal photography projects or stand alone images without particular connection with each other taken randomly from here and there. A place where my fascination for photography can have shape – looking for contradictions and harmony in the same time – taking pictures just for the pleasure of taking a picture, because of the picture itself – of the thousands of stories hidden behind every moment. 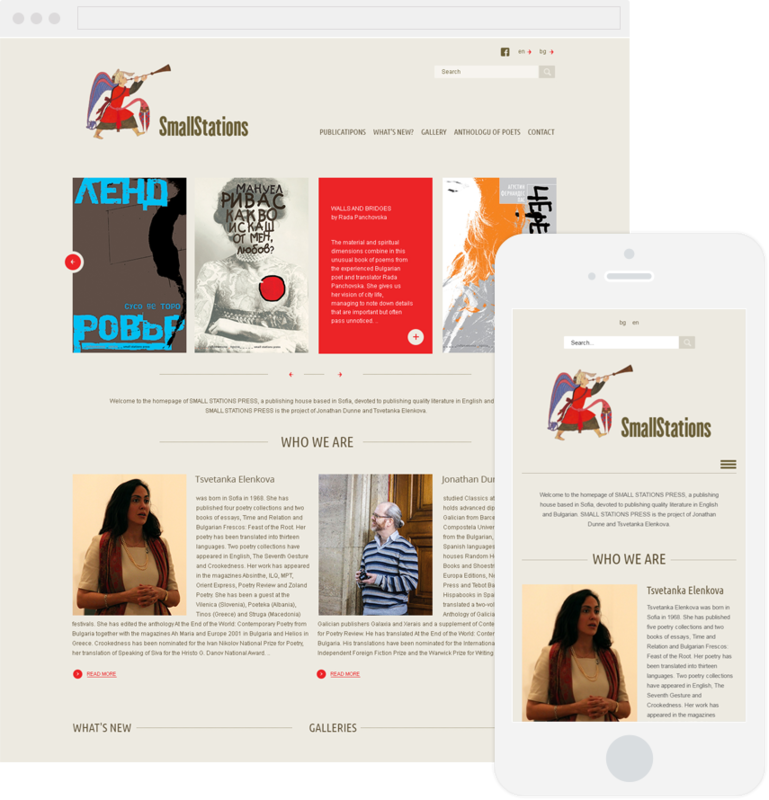 Small Stations Press is a publishing house based in Sofia, devoted to publishing quality literature in English and Bulgarian. 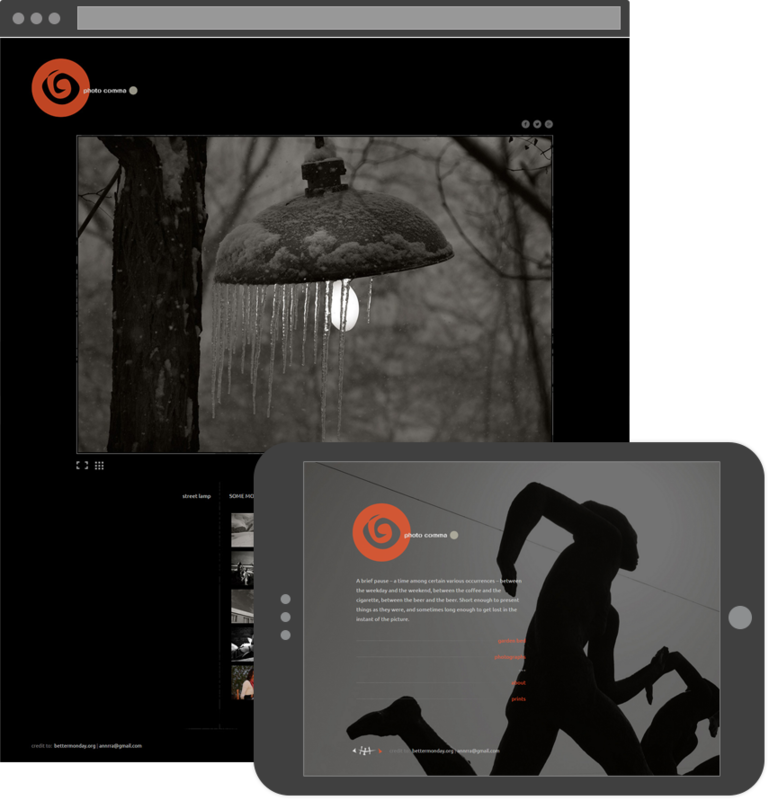 Small Stations Press is the project of Jonathan Dunne and Tsvetanka Elenkova. They contacted me looking for web design and online presence. The joomla template behind allows easy to manage and maintain content, also gives the flexibility to keep every piece of design and content updated.